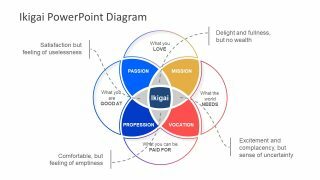 The Realistic Fishbone Diagram Template for PowerPoint is a cause and effect template with the fish illustration. The visual graphics of this incredible slide are useful in identifying root cause and quality control situations. The fishbone diagram is usable for many purposes like analyzing and finding root of complex problems. Additionally, it assists users to identify and list down the cause, trial and errors in an organize format. This is a break down structure of a problem with possible ways to fix it. It works wonders for startups and entrepreneurs in almost any industry within six sigma methodology. 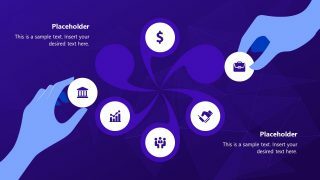 The unique diagram enables audience to view the various aspects of the problem from every angle. Further find the outstanding and creative solutions to fix situations. 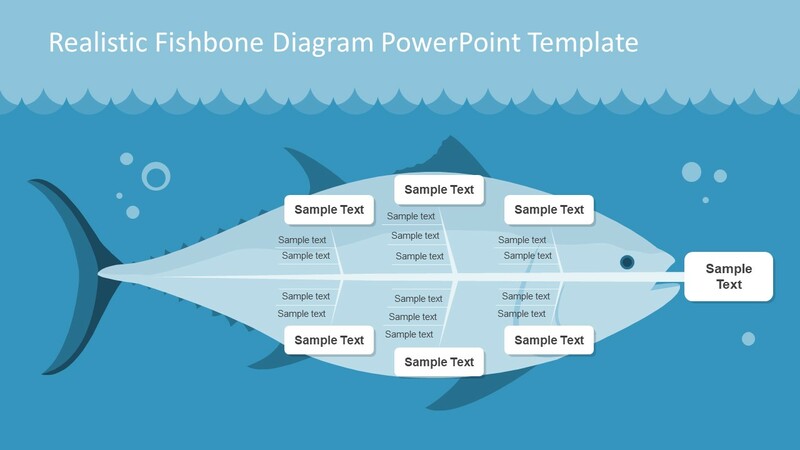 The Realistic Fishbone Diagram Template for PowerPoint is a brilliant visual of fish shape. The creative slide of sea life illustration shows the blue waves of water and fish figure. This figure has the tree diagram of processes and sub processes. It is helpful in presenting the problematic areas of the project and viable solutions. Similarly, the cause of specific activity and its outcome effects on entire process. Further, find the root cause of the problem by listing the multiple options. 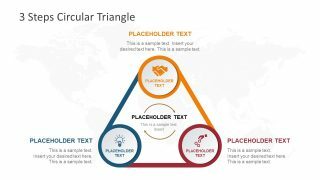 There are text placeholders to display the components of diagram and the sub categories. 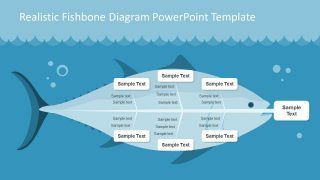 This outstanding fishbone diagram template is the realistic PowerPoint of an awesome fish graphic. 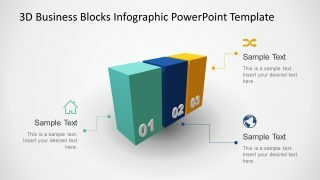 The template enables users to customize the shapes of PowerPoint. The illustration of fish is set of smaller shapes and icons with multiple editing options. Such as, size, and color of the cause and effect diagram. To do so, select the elements and open the drawing format menu, form here, choose desire color in shape fill. Further, add or remove the processes or sub process in the multi-category diagram. Other designs and fishbone diagram templates can be found here.